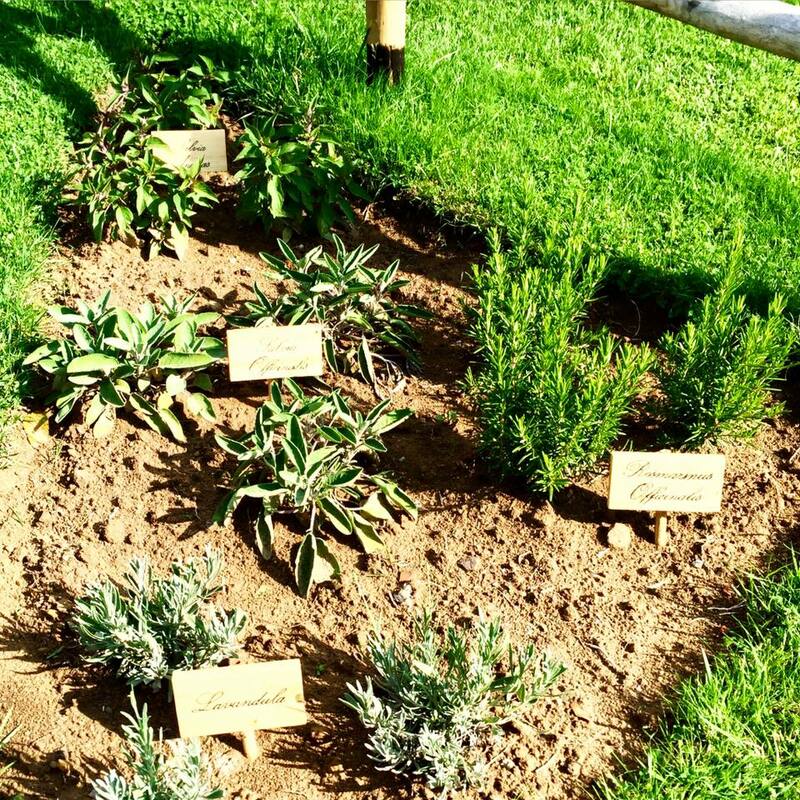 Borgo Casalvento | News: a new corner of plants aromatics and vegetables at Borgo Casalvento. 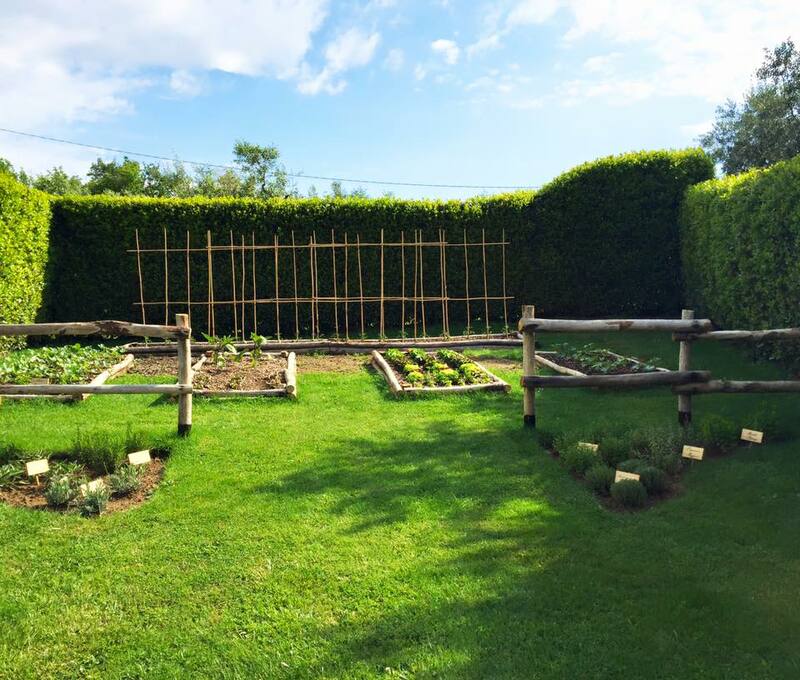 News: a new corner of plants aromatics and vegetables at Borgo Casalvento. 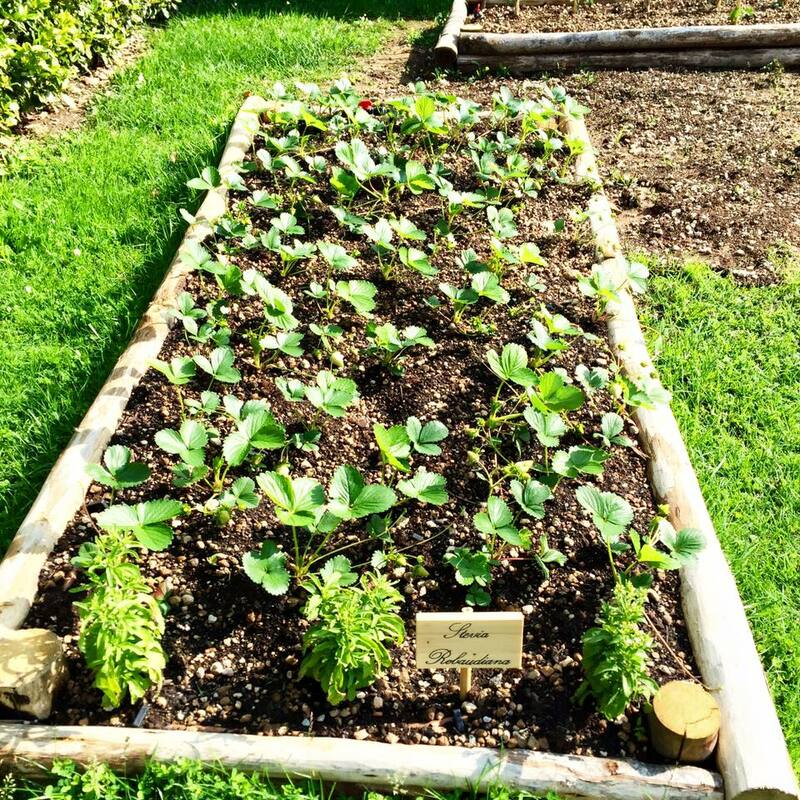 There is something new at Borgo Casalvento: our new corner of plants Aromatics and Vegetables , at disposal for our guests. 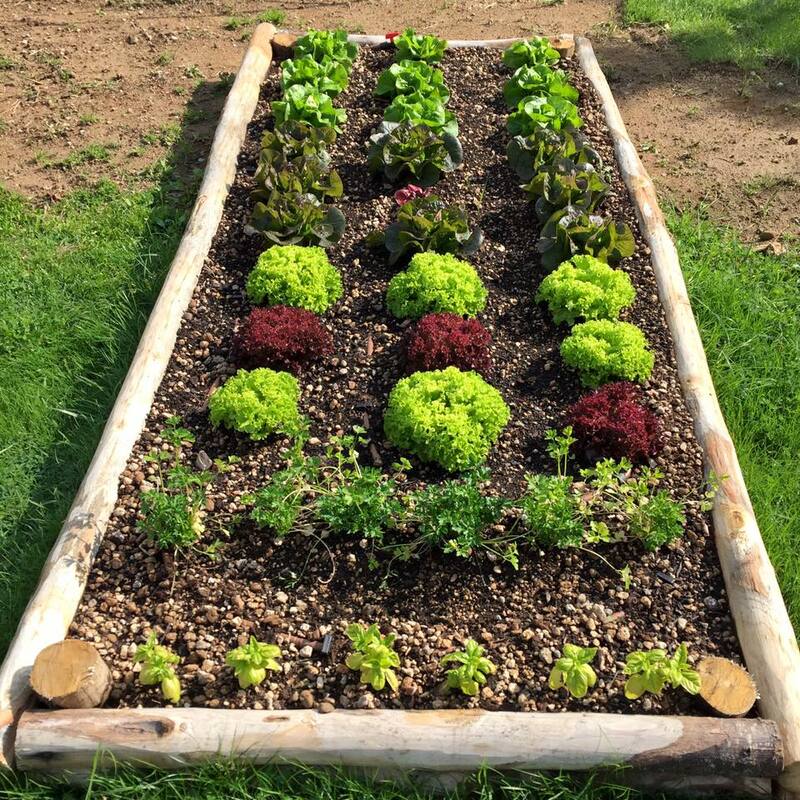 Vegetables: salads, tomatoes, pumpkins cucumbers , eggplant , parsley , basil , strawberries , onions. Aromatics : thymus , lavandula, rosmarinus, salviaofficinalis , mentha, origanum, mayorana.